The Galaxy Note 4 has already proved its mettle in traditional benchmarks like AnTuTu and GFX. 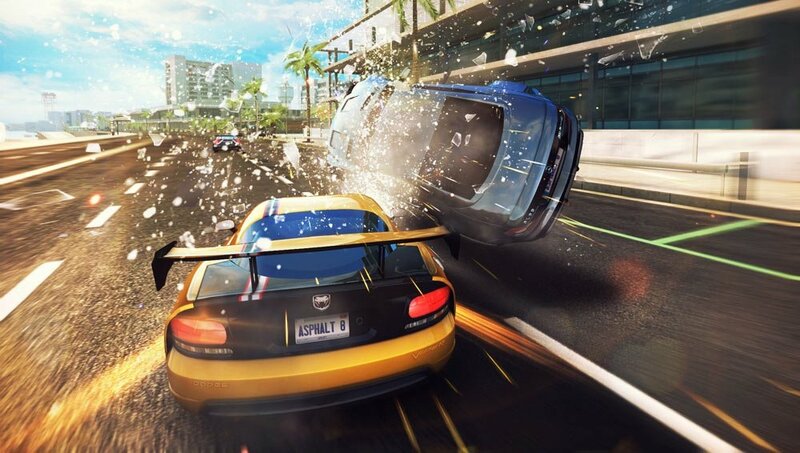 But how does Samsung's latest phablet respond to real-world gaming scenarios, like hurtling around a track in Asphalt 8: Airborne? More to the point, does the Note 4’s supremely high-resolution display (2,560 x 1,440) have any negative impact on frame rates or battery life in this sort of graphically immersive game, compared to the older Note 3 (which has a more common 1080p display)?